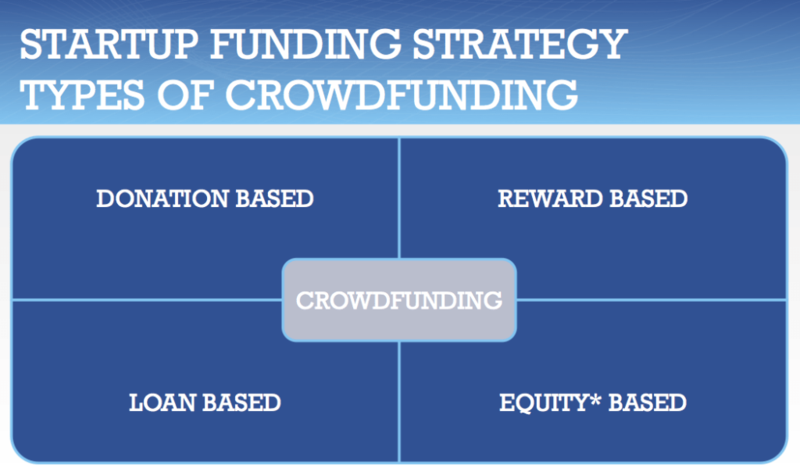 Crowdfunding online has disrupted startup capital and investment markets in profound ways. L.A. Tech & Media Law Firm is dedicated to providing thought leading consultation on crowdfunding law for technology startups, small businesses, and charitable campaigns. Equity based crowdfunding, where contributors become partial owners of company stock is an emerging investment vehicle available to today’s entrepreneurs through regulated but manageable channels to accredited investors (net worth of $1 million or more). General solicitation of investors who are non-accredited, providing a much larger pool of investors, is expected to be more widely used after legalization of general solicitation set in motion by the JOBS Act in 2012. However specific rules for general solicitation of equity crowdfunding by Securities Exchange Commission are still pending. Despite complex legal hurdles in some categories of crowdfunding campaigns, this form of capital funding strategy is a viable platform for some startups and technology companies, can be useful to test product ideas, achieve market validation, and attract early users. Tax, Labor Code, FTC, other considerations. L.A. Tech & Media Law Firm attorney David N. Sharifi is a leading legal expert in crowdfunding law, and advisor to attorneys, organizations and entrepreneurs on best practices and legal due diligence in crowdfunding campaigns. David N. Sharifi was selected as moderator and panelist for the Beverly Hills Bar Association CLE Course “The Crowd is King: Benefits and Legal Pitfalls of Crowdfunding” – View Program Materials – and has been quoted in the L.A. Daily Journal as an expert on legal issues facing technology startups and crowdfunding law.